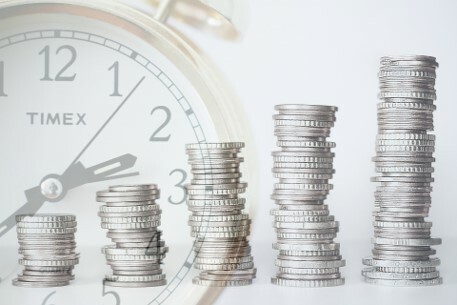 The mutual fund is a type of fund managed professionally that combines the assets collected from a large number of investors in order to purchase securities. The British Virgin Islands are a popular location for offshore mutual fund registration, give the favorable regulations, the zero-taxation regime for profits and capital gains and the lack of requirements for this type of fund. In order to register an offshore mutual fund in BVI investors will need to follow a few key steps for the actual establishment, registration and licensing of the fund and observe the provisions of the BVI Mutual Funds Act. Our BVI company incorporation agents detail these steps and can help you with complete assistance. The British Virgin Islands offer a set of general benefits for the formation of a mutual fund including but not limited to zero taxation on profits, operational flexibility and an overall light regulatory regime. 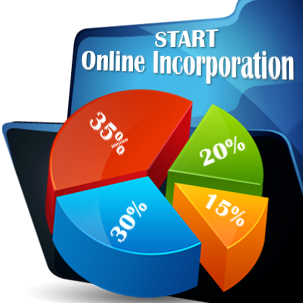 Draft the articles of incorporation for the fund: this step includes the drafting of the Articles of Association and the Memorandum, the documents that will state the purpose of the fund. 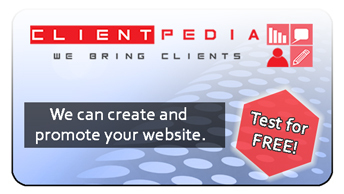 Designate a registered agent and a registered office: this is a mandatory step and can be handled with the help of our experts who offer these services. Appoint the needed individuals: a fund will have an appointed director, custodian, auditor; a bank account also needs to be opened. 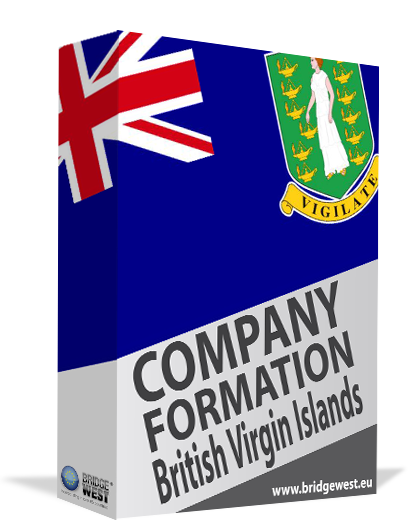 Our British Virgin Islands company formation agents can help you each step of the way during the registration and with complete management services, including registered agent and registered office services. Please contact us for more information about the BVI company set up process and any questions regarding fund registration.